Hola! Happy Monday! This week kicks off in a big way—Social Media Week, Fashion Week, and so many events/shows/conferences to attend. Please stay tuned to SNC for the lastest and greatest on all things fashion this week. 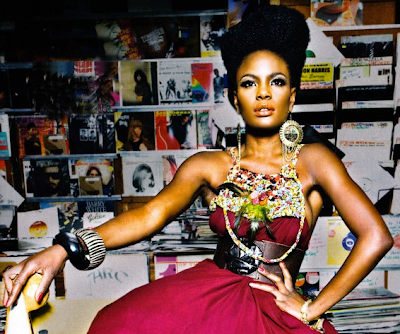 Now on to today’s muse—Shingai Shoniwa. 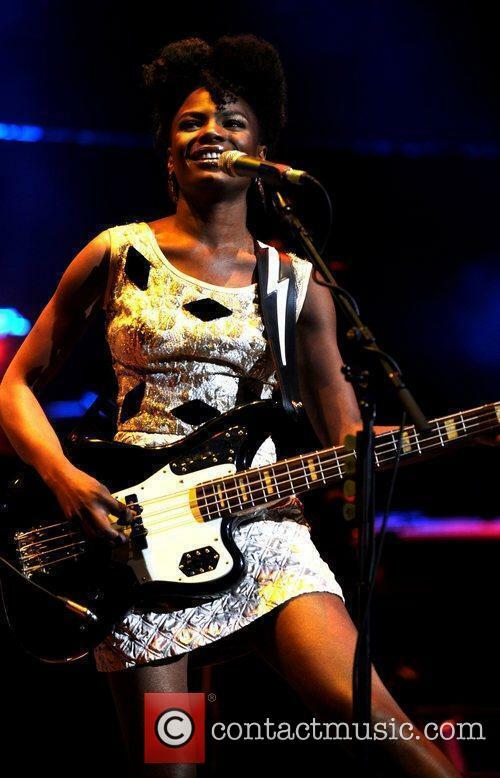 She is an English singer of Zimbabwean descent and the vocalist and bassist UK Indie Pop group Noisettes. Her hair and style is very unique—love it!! Check her out! « What is your hair or beauty product must-have?